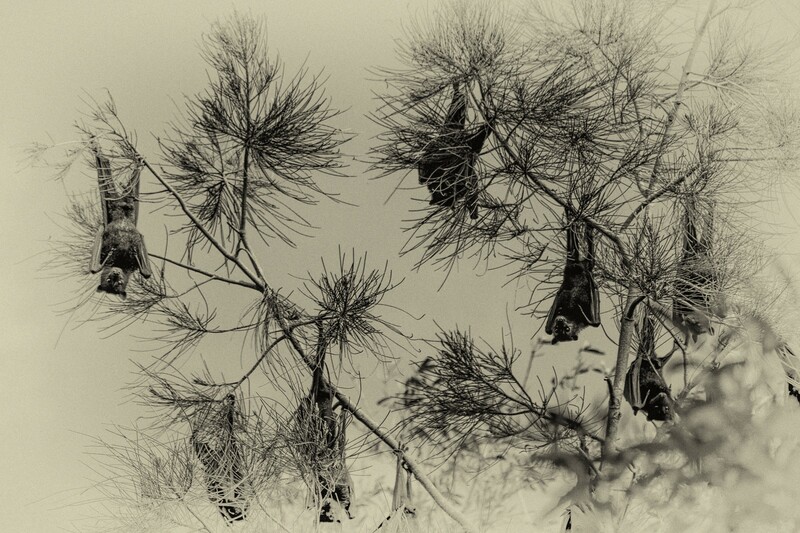 The region we live in is home to many flying fox colonies. In daylight hours, the bats hang upside down high in the treetops. At sunset, they take off in their thousands in search of fruit to eat. This is my thirteenth poem for NaPoWriMo 2019. In response to the poetry prompt “wings” by Deborah Christensen at House of Haiku. Blogger and hoax-slayer. I enjoy writing and photography and I’m passionate about learning new things.